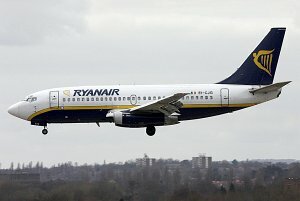 The Boeing 737-200 is a twin-engined short-range narrowbody airliner with a capacity of maximum 136 passengers produced by the American manufacturer Boeing Commercial Airplanes. 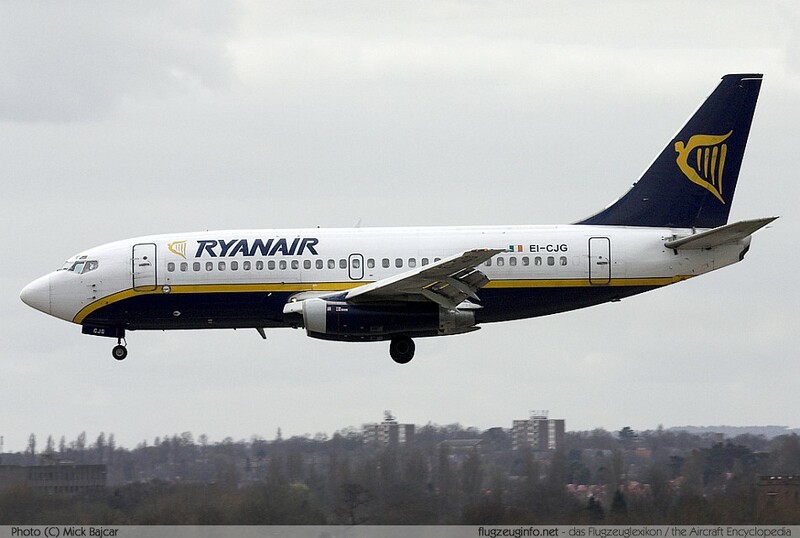 The Boeing 737-200 is a developed of the 737-100 with a stretched fuselage. The 737-200 is together with the 737-100 member of the Original-737-Family.